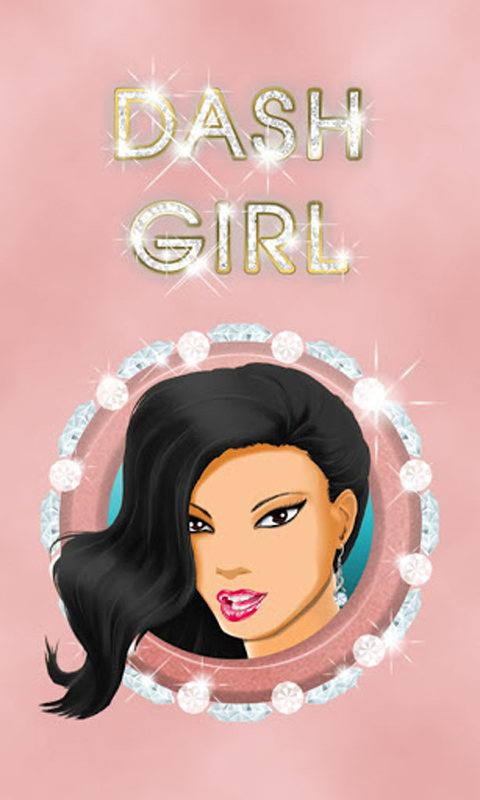 Get Dash Girl app and become the hottest “It girl” in town! Do your own hair, nails and makeup, and always look like a movie star-without spending money on expensive beauty salon treatments! This app will help you get the looks you’ve always dreamed of! Over 1300 photos, tips and video tutorials showing how to create stunning makeup looks! Your makeup will always be red carpet ready! 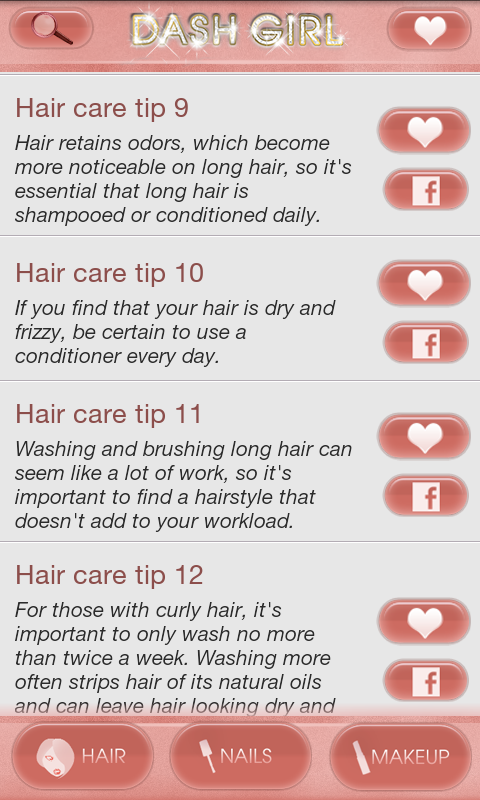 More than 650 tips and video tutorials on creating glamorous hairstyles! Over 500 photos of edgy and elegant celebrity hairstyles! Latest hairstyle ideas for short, medium and long hair! More than 1100 tips, photos and tutorials on creating stylish nail art designs! Tips for gel and acrylic nails, floral nail designs and choosing fashionable nail accessories! A hairstyle's aesthetic considerations may be determined by many factors, such as the subject's physical attributes and desired self-image or the stylist's artistic instincts.